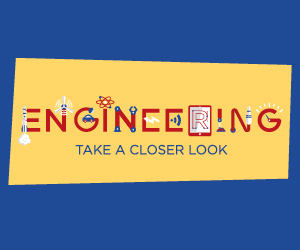 Throughout 2018, young people and their parents will have the chance to take a closer look at engineering, with thousands of inspiring experiences of engineering on offer throughout the country. Through bringing young people face to face with engineering role models and achievements, the campaign will showcase the creativity, variety and innovation of the profession – including the food and drinks industry. 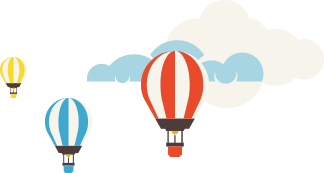 It will also highlight the opportunities and benefits of engineering careers for all young people –regardless of their gender, ethnicity or social background. 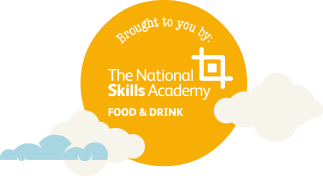 The National Skills Academy for Food & Drink plans to support the campaign by attending the Skills Show in Birmingham later this year, if you’ve not already signed up for the Skills Show or want more information , please get in touch with us.